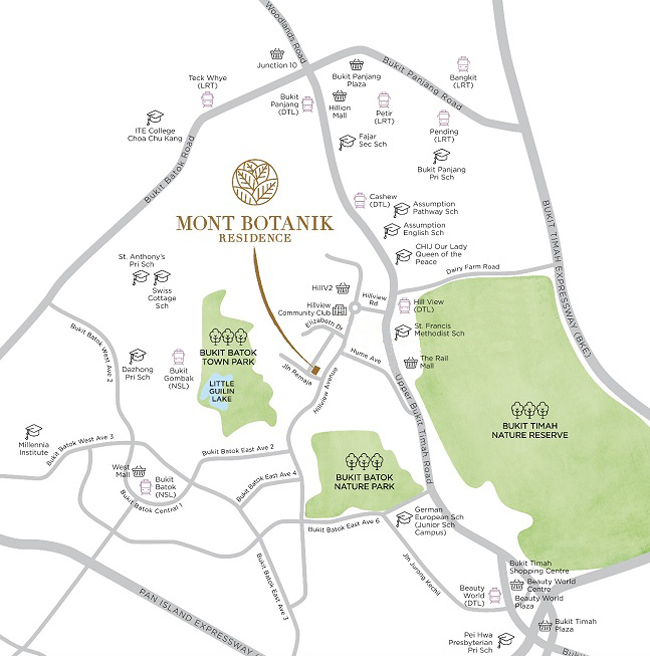 A number of residential projects have surfaced in the recent past in Singapore; however, if you are looking to reside in a place that is away from the chaos of the city, Mont Botanik Residence is the project to buy a unit in. It is an ideal residential project boasts of all the extensive features one dreams to have in their home. Developed by Episcia Land Pte. Ltd and AGA Architects Pte. Ltd. is at the helm of designing the architect of Mont Botanik Residence. 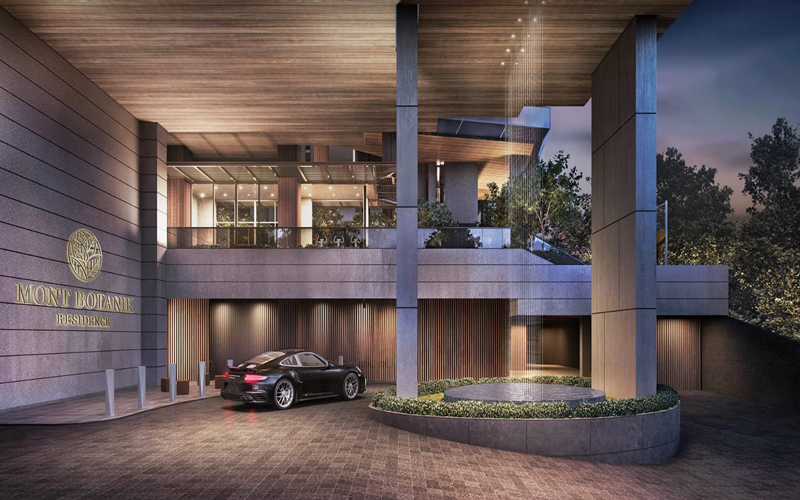 The developer of Mont Botanik Residence is Tuan Sing Holdings Limited. Tuan Sing Holdings Limited is a well-established residential and commercial developer in the real estate market of Singapore. They are being very well-recognised for the premium qualities in the developments that they had built. Another new launch development by them is Kandis Residence. 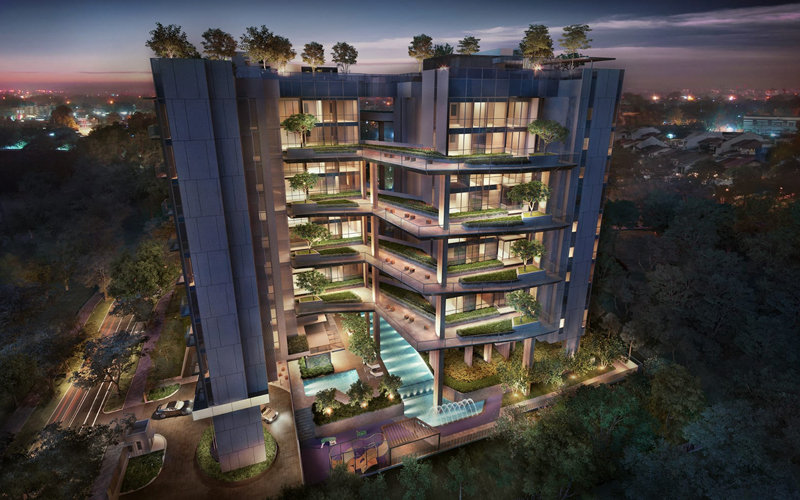 Mont Botanik Residence is located at 2K and 2L Jalan Remaja, Singapore on an area of 4,046.6 sqm. 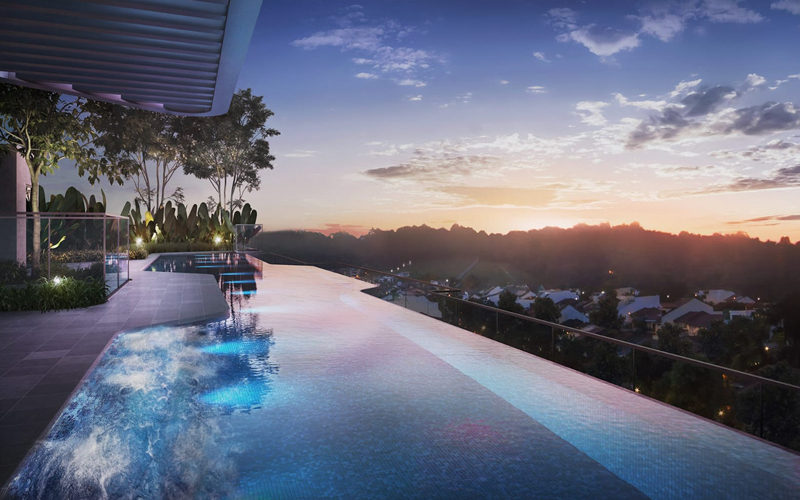 The site is in close proximity to Bukit Batok; therefore, the serenity of this place is unmatched. It is surrounded by greenery and has plentiful nearby amenities. In addition to that, it has a great landscape. One of the outstanding featuresof this residential project is its unique and tremendously appealing design. It is a captivating amalgamation of contemporary and simplicity. The façade is extremely attractive; thus, you will definitely be compelled to explore the site and have a look at its interiors. A series of beautiful trees are there in front of the site, which helps to create a peaceful and serene environment. Furthermore, the project is surrounded by lush green parks. This further enhancesits beauty and tranquillity. 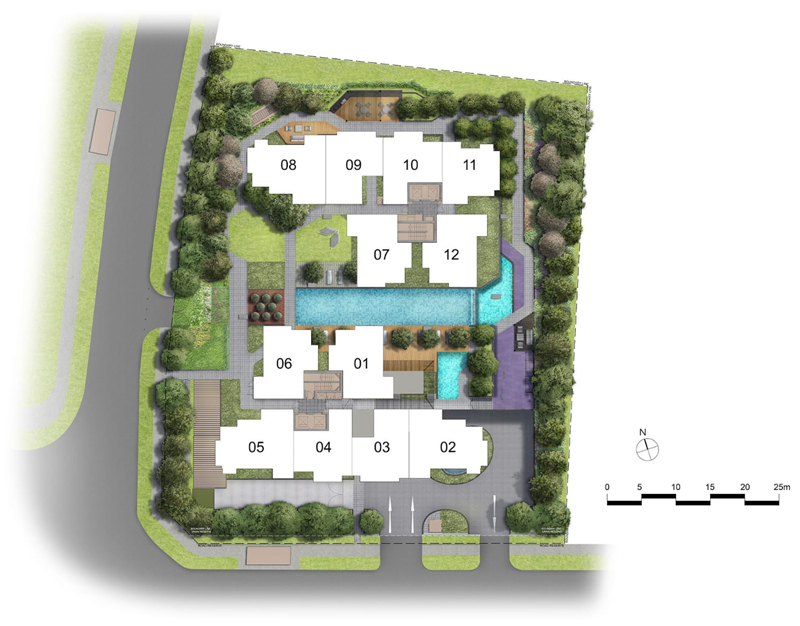 There are 108 units in total this residential project. 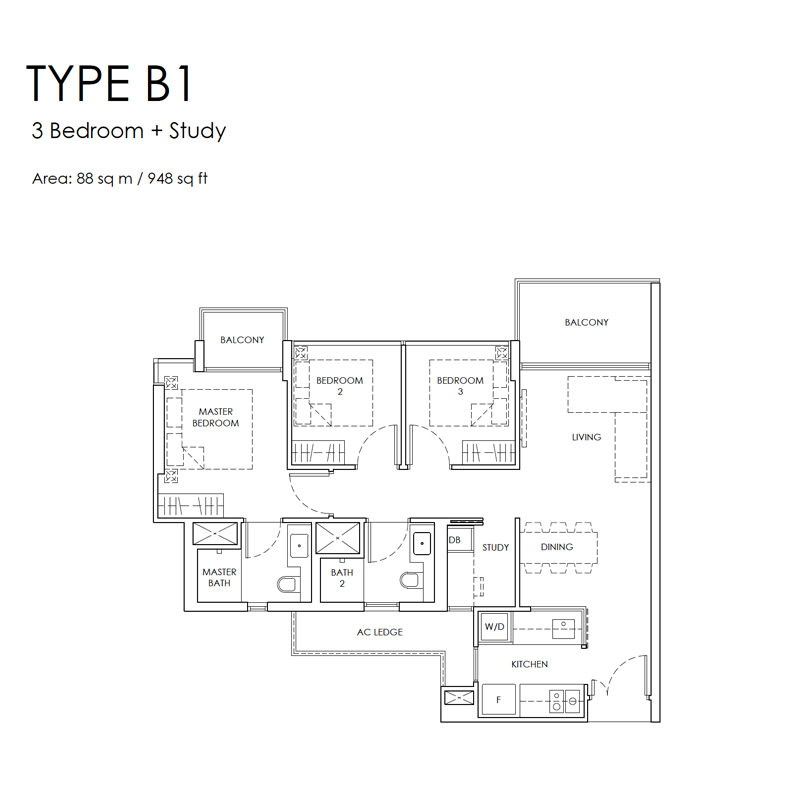 The unit mix includes 2-bedroom, 2-bedroom plus study, 3-bedroom + study units. 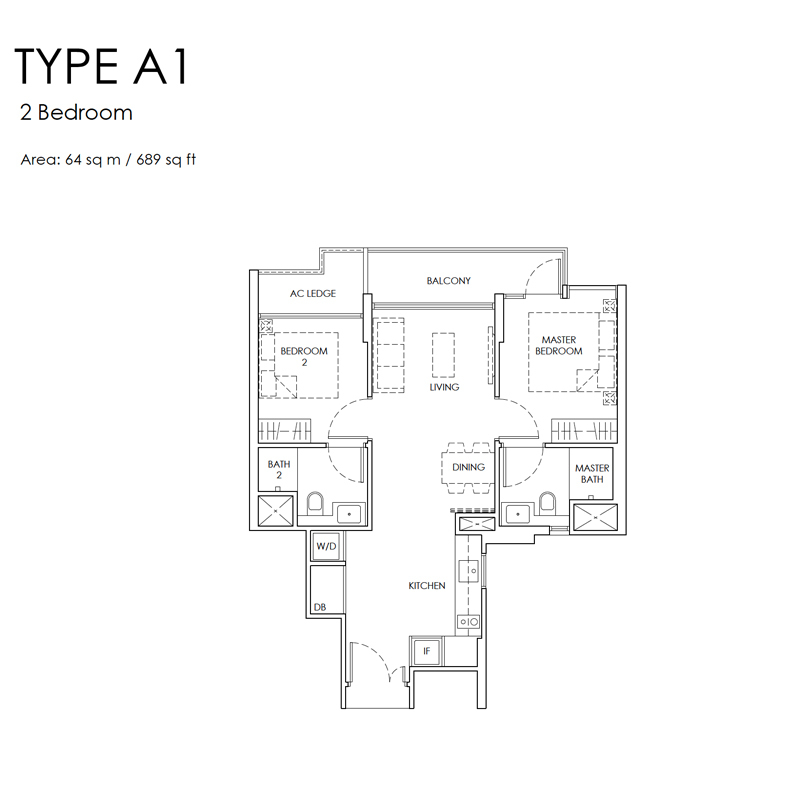 There are 18 2-bedroom type A1 units and the same number of 2-bedroom type A2 units. 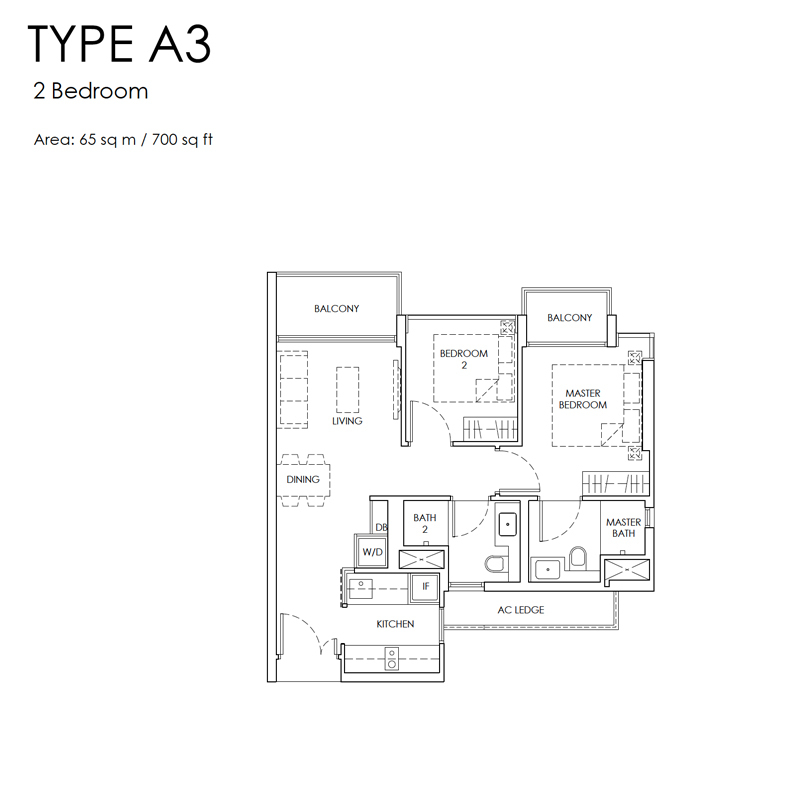 Furthermore, 9 units fall into the2-bedroom type A3 category. 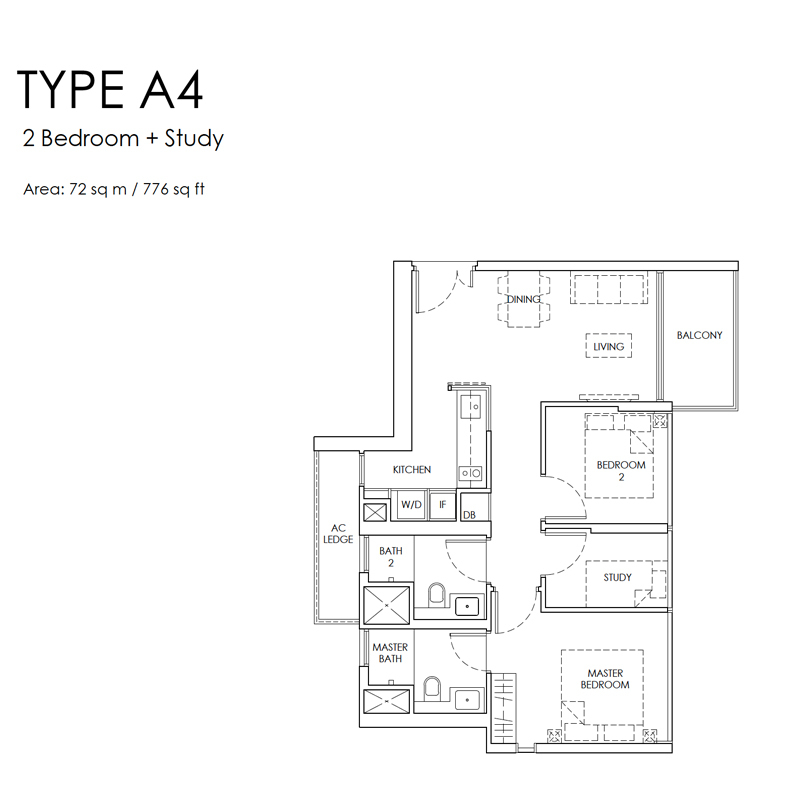 When it comes to 2-bedroom plus study units, there are 18 type A4 and the same number of type A4-P. 3-bedroom plus study units fallintotype B1 category. All the units are designed in an appealing manner to offer a quality living to the inmates. All the units have a fully-equipped kitchen with the proper ventilation system. The equipment in the kitchen, in each unit, includes gas stove, washer, dryer, fridge, cooker hob, conventional over, and cooker hood. Hillview MRT Station is the closest MRT station and public buses are also available nearby the development. Any part of the city you want to reach, you can do so easily because of the exceptional transport connections available in the surrounding areas. Several expressways, highways, and motorways can be accessed easily from the site of Mont Botanik Residence. If your workplace is located in Central Business District or Jurong Lake District, a daily commutation from this project site wouldn’t be a tough feat for you. For healthcare facilities, you can reach St. Luke’s hospital, Jurong Community Hospital, and Ng Teng Fong Hospital easily from the site of this project. These hospitals are known for quality health care and emergency medical care services. A number of primary, secondary, and tertiary schools are located in close proximity to Mont Botanik Residence. The primary schools are Lianhua Primary, Dazhong Primary, Chij Our Lady Queen Of Peace, and Butik Panjang Primary School. In the secondary school category, you will find St. Francis Methodologist, Swiss Cottage, Assumption English, and Hillgrove Secondary. Tertiary schools located close to this project are ITE College West, SIM Global Education, and Singapore Polytechnic. Shopaholics can have a gala time in top-quality shopping malls HillV2, The Rail Mall, and the West Mall located around Mont Botanik Residence. Supermarkets where you can buy day to day use products located in close proximity are Cold Storage Rail Mall, Giant, and NTUC Fairprice. A short drive away, there will be mega malls such as JEMS, Westgate, IMM and J Cube shopping centres. 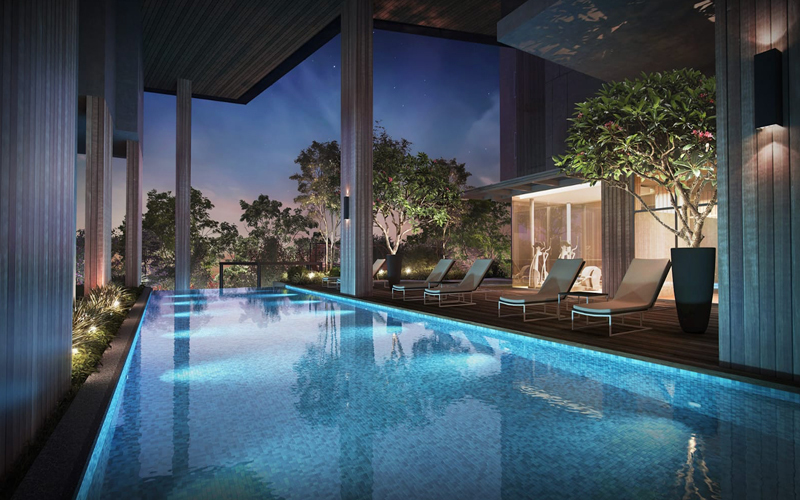 All these features and amenities make it a perfect place for families to reside and enjoy the high-qualitylife that no other residential project in Singapore offers.